brock lesnar wins proving once and for all that pro wrestling is better than ufc!!! Anyone got a transcript of Brock's amazing speech after he won??? "America!!! Just wanna give a shoutout to the troops! And from one white boy to all other races: we gotta stand together man!" 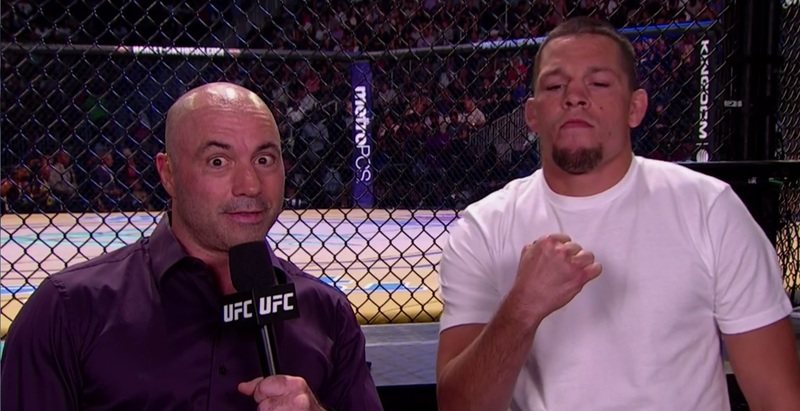 Also Nate Diaz might be retarded??? "1 more question then I'm gonna drink a Coors Light"